So, i created a object in magical voxel and imported it into unity (exported .vox file using voxel shop to collada format). 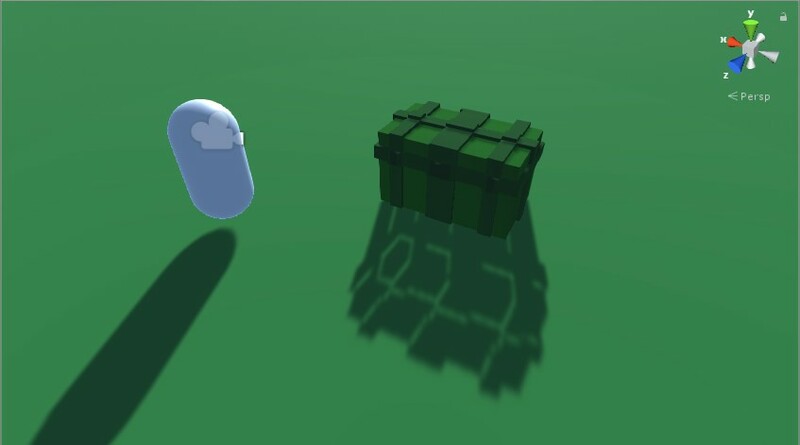 Then when i placed my object in scene its not casting shadows properly. There are streaks of light passing through it. Is the problem with the model (i checked if there are any holes and didn't find any) ? The problem also persists when playing so its no just in scene edit. Any help would be appreciated. Seems like you have to fiddle around with the light bias to get the desired result.